Why GTA homeowners consider calling Cosmopolitan Mechanical Services for professional heating and cooling services? 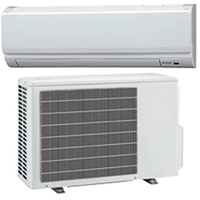 One of the main reasons is that our company has many years of experience in the installation of Central Air Conditioners, High Efficiency Furnaces, Boilers, Tankless Water Heaters, Split Air Conditioners, Heat Pumps and Indoor air quality products. 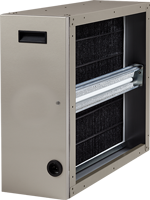 We carry top quality cooling brands like Lennox, Amana, Rheem and Trane. 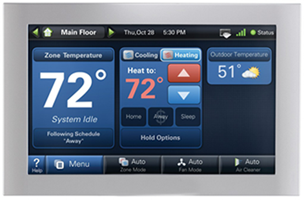 We offer affordable installation and repair services throughout GTA homes. At Cosmopolitan you will explore the professional and friendly heating and cooling personnel for our valued customers. 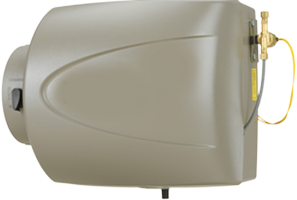 For us your comfort is always our first priority, for this we offer multiple solutions with a huge array of top notch affordable HVAC products. We offer 24/7 reliable HVAC emergency services in Toronto, Mississauga and its nearby areas. 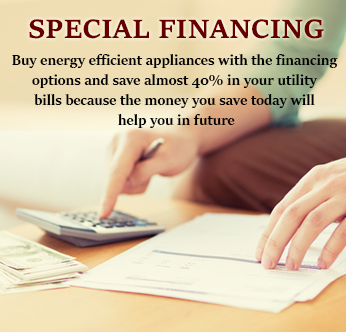 Call us now at 905-822-9375 for professional and reliable HVAC services. 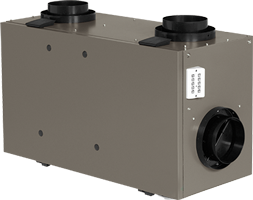 We offer our highly recognized heating and cooling services to the homeowners of Toronto, Mississauga and other GTA areas. We know the importance of high efficiency furnace and central air conditioner in your home, for this we have tailored HVAC services to meet the specific heating and cooling needs of your prestigious homeowners, who trust us to proof our self with the exceptional standard of our high grade services in GTA. After all, our work is expected to be economically valuable for many years. All our technicians, home comfort advisors, indoor air quality experts are fully qualified with many years of experience in the installation and maintenance of perfect home comfort systems and a proved track record with in the heating and cooling Toronto industry. We are proud to be one of the trusted HVAC Contactor in Greater Toronto Area. Our continuous training ensures that all our staff and teams are up to date with all changes of the home heating and cooling industry. 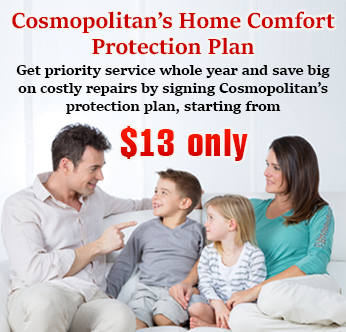 From the moment when you contacted Cosmopolitan Mechanical, your inquiry is treated by one of our professional heating and cooling representatives and he will assist you through each and every steps of resolving the problem from advice to overall time frame that will describe you how long will it take to get the job done. 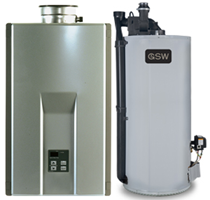 Our representatives have extensive knowledge regarding high efficiency furnaces, boilers, tankless water heaters, central air conditioners, heat pumps and other HVAC services. 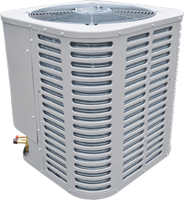 Our core task is to achieve 100% customer satisfaction with the assurance of quality heating and cooling services thought out GTA. 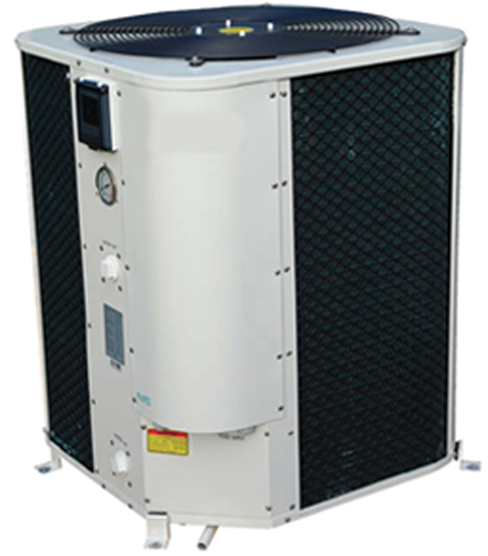 Once you finalize the criteria of service which you like to get, either installation or maintenance of HVAC appliances, you can stay relaxed, because your precious high efficiency HVAC system is in the hand of our highly qualified professional personnel. We also take each and every effort to ensure that all HVAC service we offer are carried out with the least possible disturbance to home activity.